Well it is time for another challenge over at Less is More. The challenge this week is Monochrome or Black & White. I chose Purple as my colour and have stamped this image - sorry I don't know what it is as the stamp was donated to me - with Ink It Up [Violet] ink pad. I stamped one image on the card and another slightly off the card. I have added a Lilac butterfly - only because I smudged the ink!!!! LOL!!! I have added 2 Purple gems from my stash to the Butterfly body. 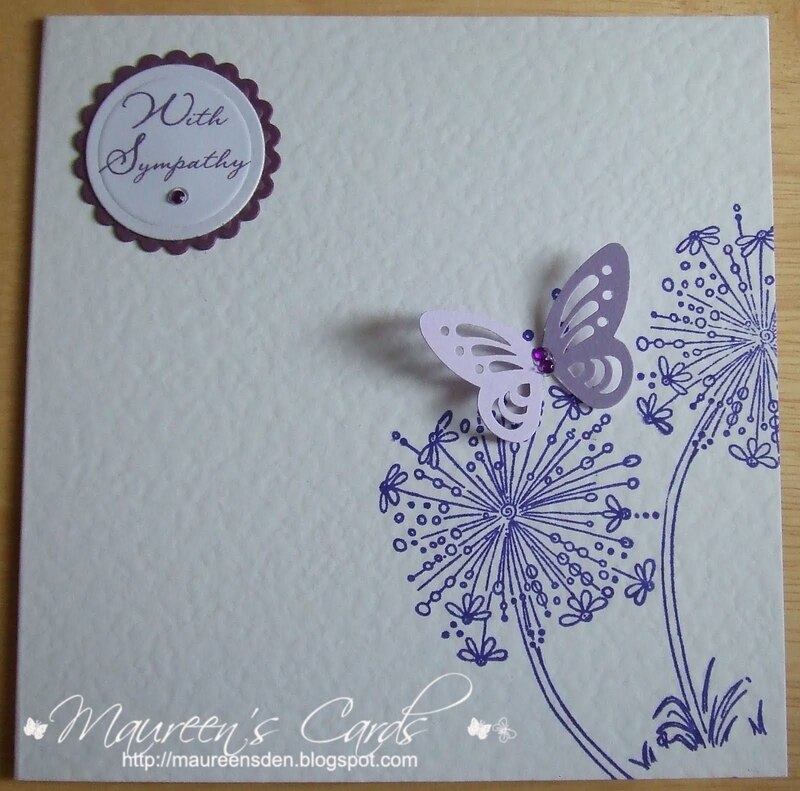 The Sentiment was printed from the PC and layered onto a deep purple card both cut with nesties. I added another little lilac gem under the sentiment. I hope I have not put too much on this card. Mandi & Chrissie really get me thinking each week. Pop over to the Less is More Blog for another great challenge. gorgeous csrd, love the butterfly. FANTASTIC CARD MAUREEN, BEUATIFUL STAMP!!! 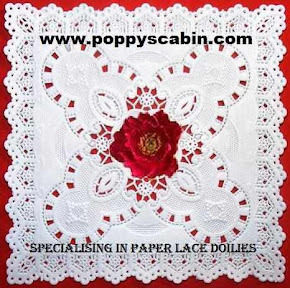 A lovely card, very delicate. However did you get such a crisp image on your textured cardstock? Its great! I personally would have left the medallion sentiment for the inside of the card for a more effective design. Your beautiful stamp and butterfly are gorgeous on their own. "Less Is More." Anyone who receives this will feel your heart. I'm glad we get you thinking Maureen... this is lovely! Thanks so much for another super submission. 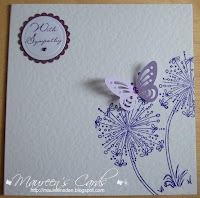 A beautiful card, that is such a lovely stamp and the colour you used is yummy. Lovely card Maureen. The colors are very soothing for a sympathy card. Thanks for visiting me Maureen. I really LOVE the colour of your images and the card in general. Very nice indeed. Beautiful creation, thanks for sharing! such a pretty delicate card! It seems that a lot of people are using lavender/purples...and I'm loving it!! So pretty! Beautiful card Maureen,lovely colour.Have just become a follower. i think i commented on this in your DC gallery - but it's certainly worthy of another comment. 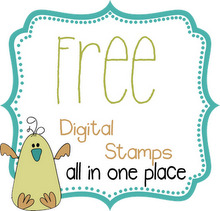 i love the colours you've used and i love those agapanthus stamps. very classy and elegant.